CQL is an abbreviation for Clinical Quality Language. Essentially, CQL is a language that a computer reads to understand how to interpret an eCQM specification. You can think of eCQM specifications as different stories written in the same language. If you know the words, grammar and sentence construction of that language, then you will understand each of the specification “stories” without having to be taught each one. CQL is a brand new "language" that computers use to process the logic of each eCQM specification. This jumble of acronyms below explains how the data for an eCQM is consumed and spit back to CMS. The "language" for eCQM logic wasn't always CQL. Up until this year, the language was the QDM (Quality Data Model) language. Stick with me here. It’s a little complicated, but we will try to simplify this as much as possible. There are two parts to how a computer reads a specification: the Data Model and the Logic. 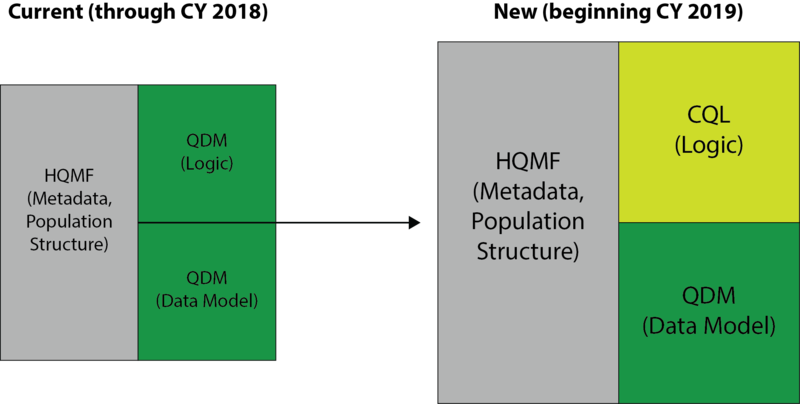 The Data Model defines each of the data elements in an eCQM (i.e. labs and vitals). And Logic allows computers to read the eCQM logic. QDM was being used as the Data Model and the Logic. But there were two issues that came up with the QDM being used for the Logic part. One problem was that the QDM was never really intended to be used for computer language. It has a very basic way of defining things, which can be problematic when you have complex specifications. eCQMs need a rich language where you can express a lot of different things. The second problem had to do with a Clinical Decision Support (CDS) system. eCQMs and CDS used two different specifications. The Office of the National Coordinator for Health Information Technology (ONC) wondered why we couldn’t use one specification that would work for eCQMs and for a CDS system. So, the ONC decided there needed to be harmonization between the CDS and eCQMs. And again, the language in the QDM was not robust enough to handle both of these things. So ONC did an operation on the Siamese twin. Starting in 2019, all eCQMs must use the CQL for Logic while continuing to use QDM for the Data Model. What does this CQL transition mean for you? Well, it depends on how you handle your eCQMs. Here are a few questions to ask yourself to determine what you need to do. Do you use a vendor or EHR for your eCQMs? Vendors can be an organization like Medisolv or you might depend upon your EHR for eCQMs. When will your vendor/EHR have your eCQMs with the new CQL update ready? Your vendor/EHR should be ready by January 1st of this year or by the first quarter at the latest. If your vendor or EHR is telling you they won’t release the new version of the specifications until later in the year (read Q3), then you have an issue. This is particularly troublesome if you use eCQMs for the Quality category of MIPS. How will you be able to track and improve your performance throughout the year if you can’t see how you are performing until Q3? 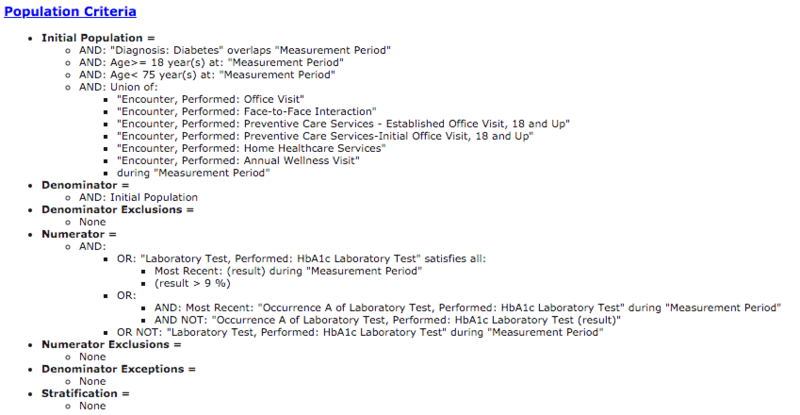 Remember that in the Quality category of MIPS, you must submit 365 days’ worth of data. And performance matters! The higher your score, the more reimbursement money you have a shot at. Are you able to report across different performance periods? Let’s say your vendor is able to turn on the new specifications in January. What happens to your December performance? If you view your performance in December with the new specifications, the results will look different. Your vendor should be able to seamlessly show you your results in January using the new specifications and your results from December using the old specifications. Is your vendor able to comply with regulatory changes on short notice? CMS is notorious for making changes. And while they attempt to give everyone as much notice as possible, there are times where changes come at the last minute. Your vendor should be able to make those changes quickly so you have as little disruption as possible. What else do I have to do for the CQL transition? Your vendor should have already met with you to discuss what changes you will need to make to your EHR database or your clinical workflows. For instance, Medisolv clients are briefed on any changes in the late fall each year so they can make the necessary adjustments before January 1st. To give you an idea of what the process should look like, I’ll share with you the Medisolv annual specification update process. Are you currently concerned about submissions of eCQMs to CMS for the IQR or MIPS programs? We have a saying here at Medisolv: “Quality is 364 days of the year; submission is one day.” What we mean is that submission should really be a non-event for you, just as it is for our Medisolv clients. You should be focused on using your quality data to make an impactful change at your organization, and you can only do that by having regular access to accurate, meaningful data to measure your performance. 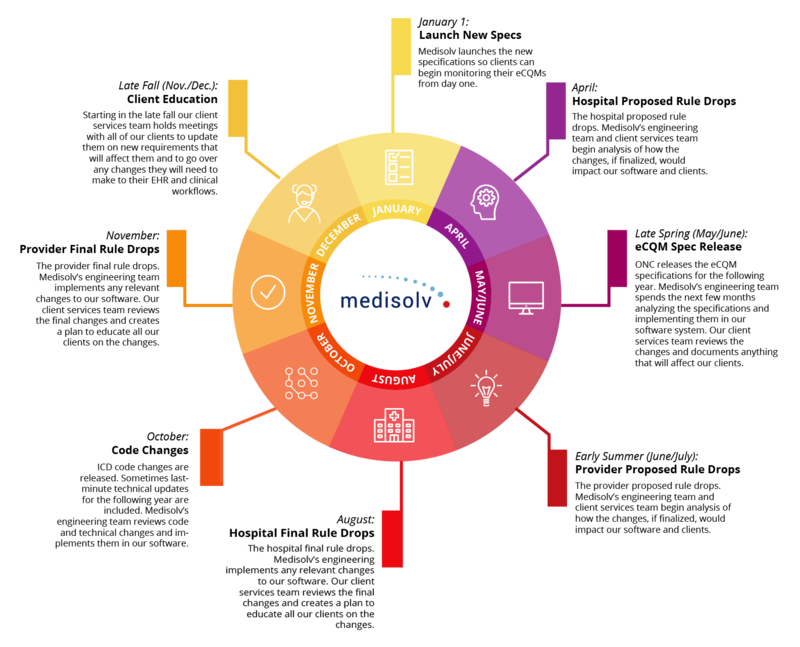 If you’d like to find out more about Medisolv’s software and services, reach out today. Join us for a 5-part series all about whipping your eCQM performance into shape! Each session is only 30 minutes. Do you find yourself coming up short when it comes to your organization’s eCQM performance? Are you limping over the submission deadline each year? It’s time to whip your eCQMs into shape. Learn about the steps your organization can take to improve your eCQM results and effortlessly submit to regulatory programs. April 10 - Laying the Groundwork: Understanding eCQM basics (specifications, logic). April 16 - Setting your eCQM Training Schedule: Implementing eCQMs and creating a sustainable maintenance plan. April 24 - eCQM Stumbling Blocks Part 1: Common errors in clinical documentation and workflows. April 26 - eCQM Stumbling Blocks Part 2: Common errors in timing, logic and mapping. 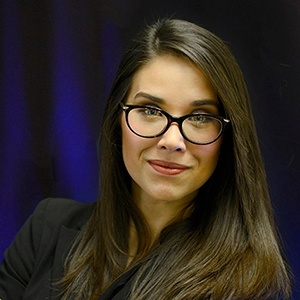 Erin Heilman is the Marketing Director for Medisolv, Inc.